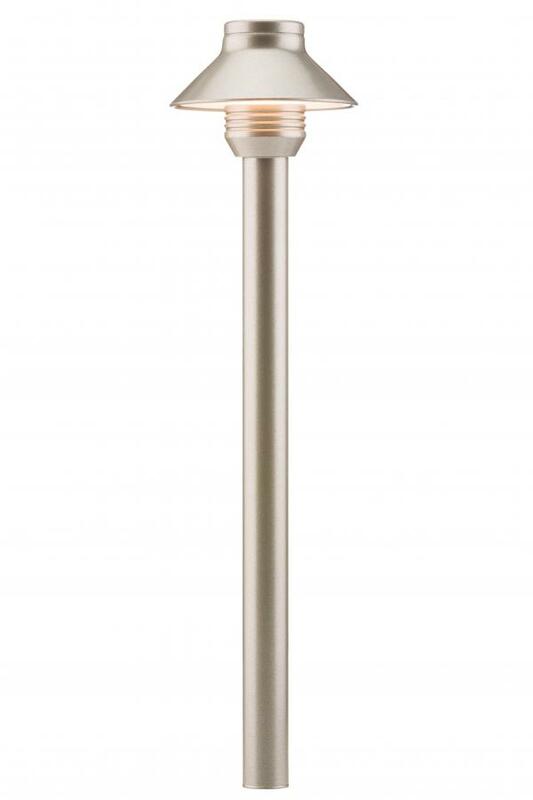 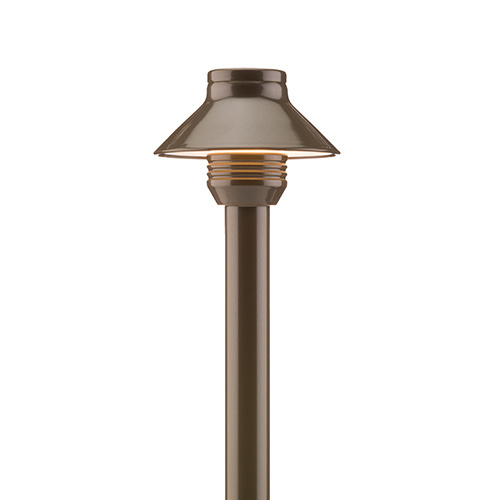 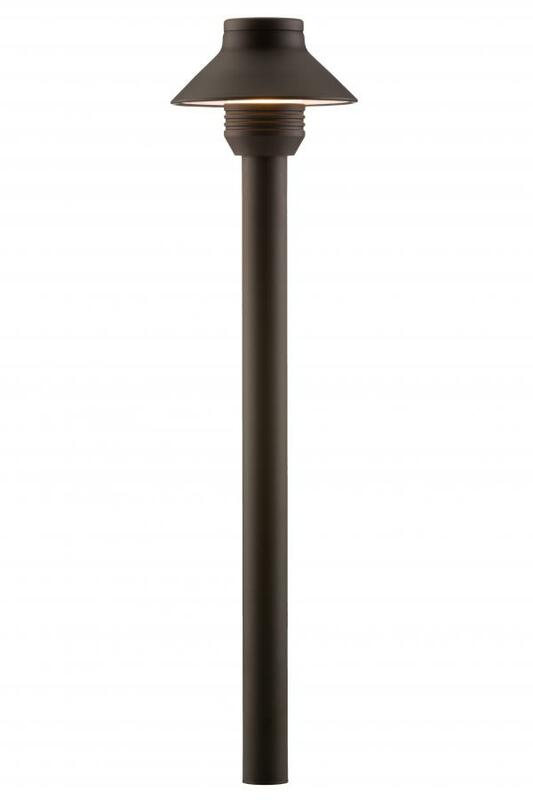 As an aluminum version of its sister fixture - the copper SP - the SP-A is designed for more budget-conscious projects. 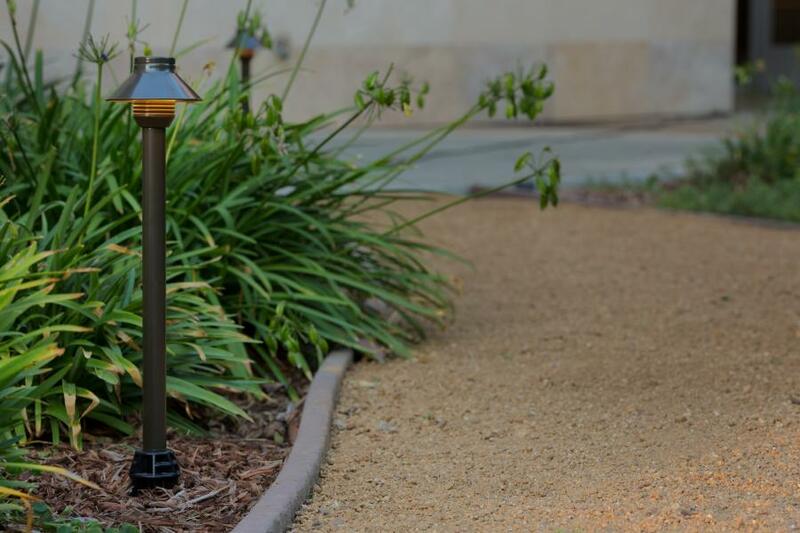 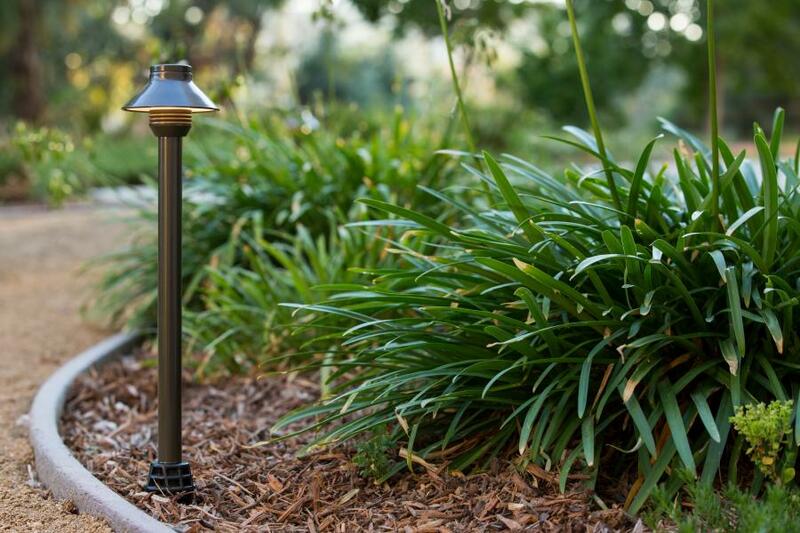 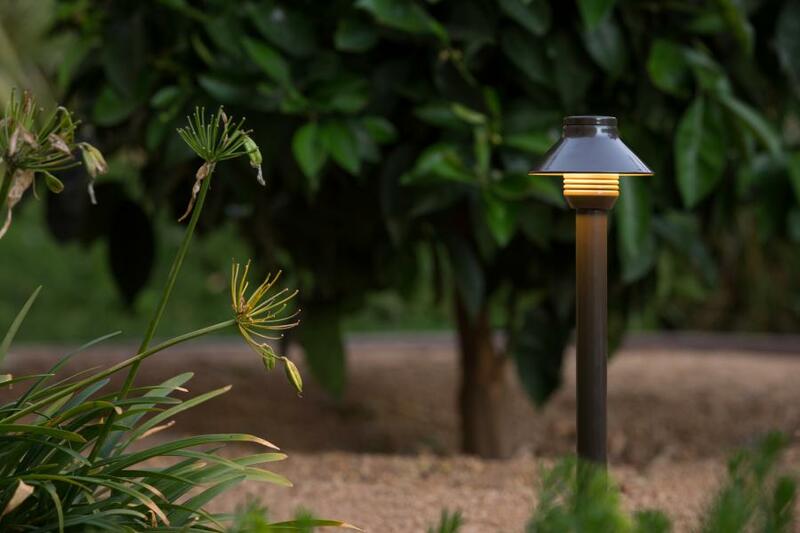 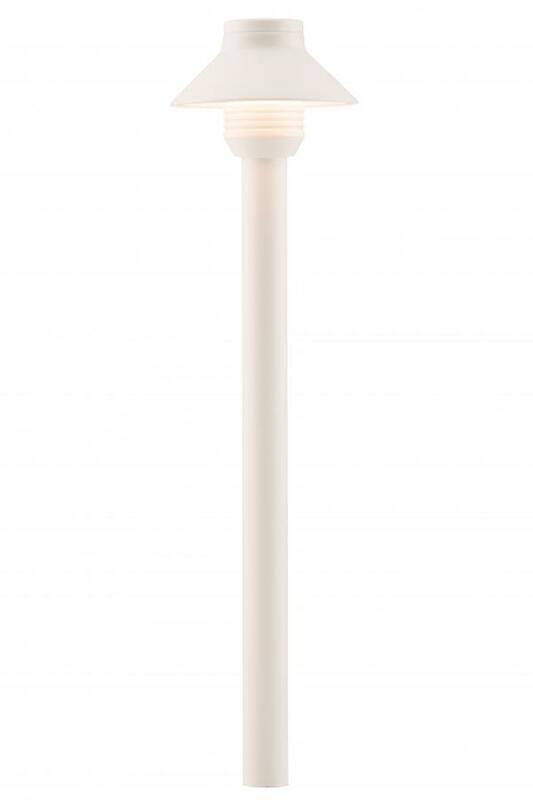 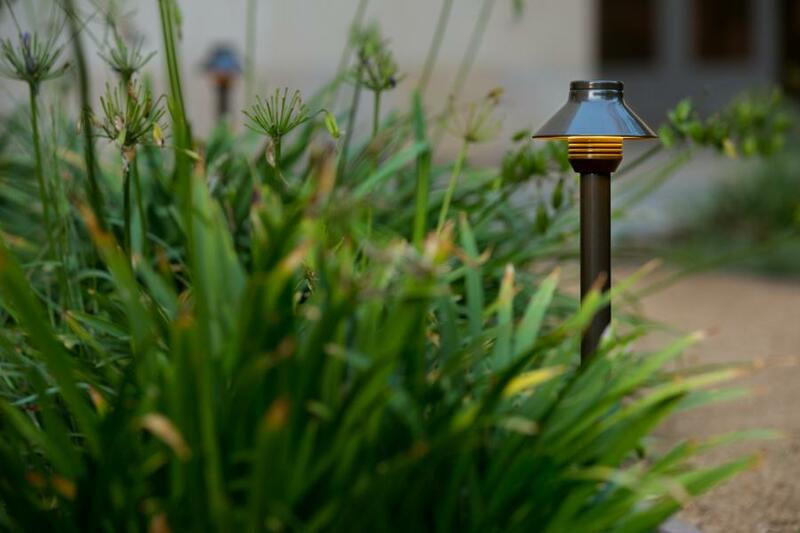 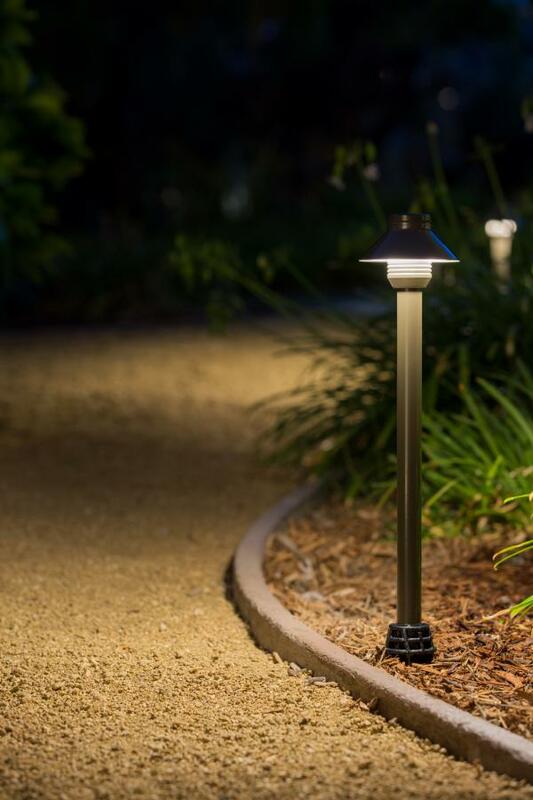 Like its predecessor, the SP-A is designed for minimalist themes or compact spaces, where larger path lights just won't work. **For optimal performance, use trailing edge phase cut dimmer. 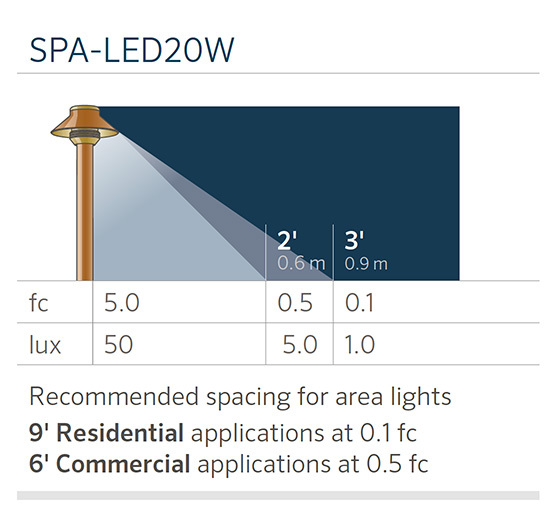 NOTE: Beam angle is defined as two times the vertical angle at which the intensity is 50% of the maximum. 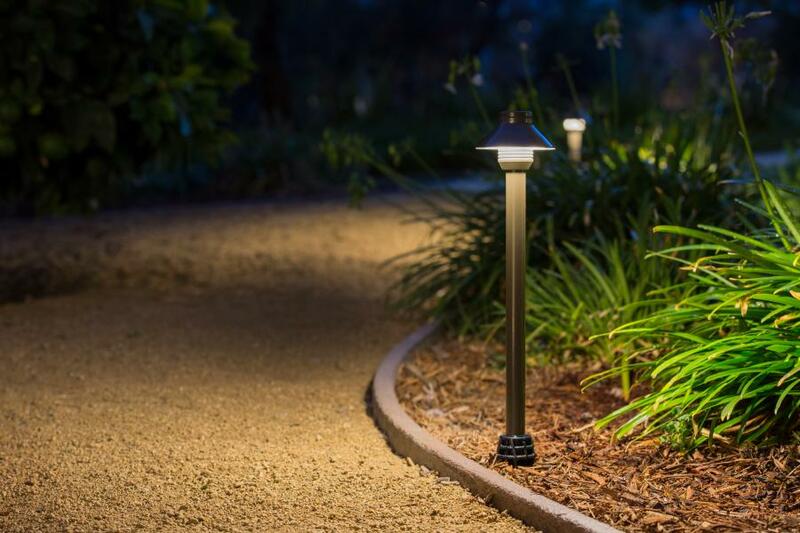 It is calculated using LM-79 method for SSL Luminaires.